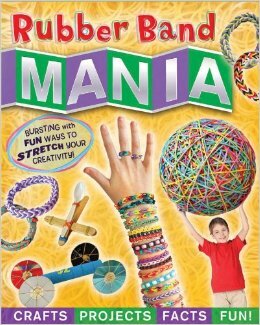 If you have a kid or tween that loves being creative, then I have the perfect gift idea for them. 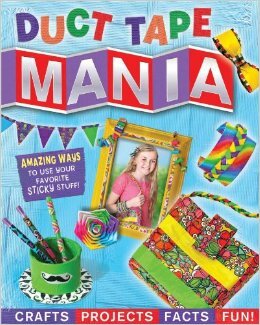 Amanda from Crafts by Amanda has two amazing books that make ideal gifts to inspire kids to create: Duct Tape Mania and Rubber Band Mania. She so kindly gave me one of each in exchange for telling you about them -- What a deal!! I love sharing fun finds and opinions. :) These books have SO many easy and fun ideas, so I thought I would share one of her fabulous tutorials with you today, so you could see just how cool these projects really are. 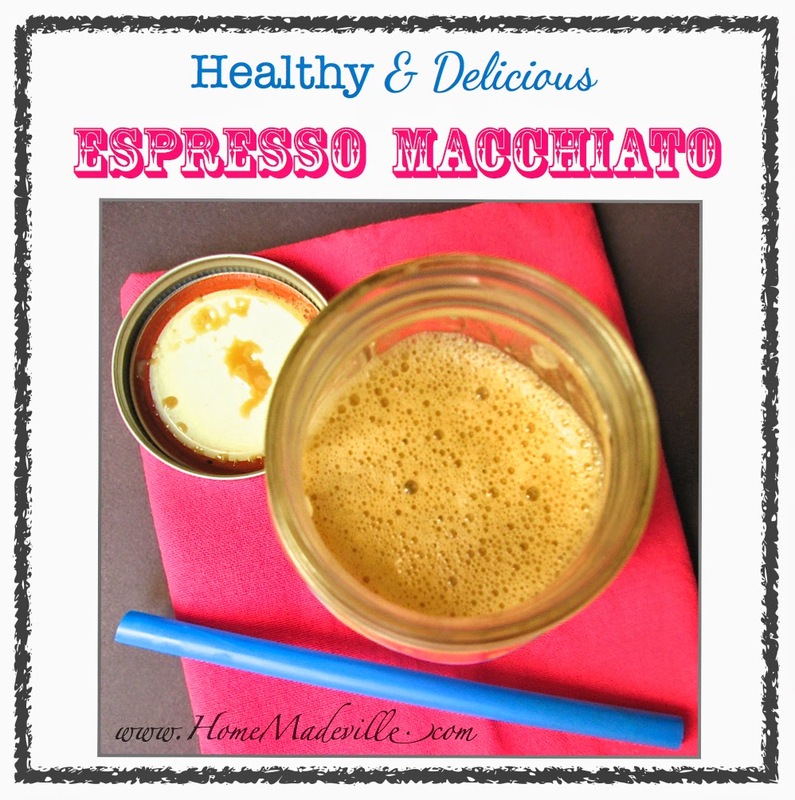 Today, I am guest posting over at the Create. Craft. 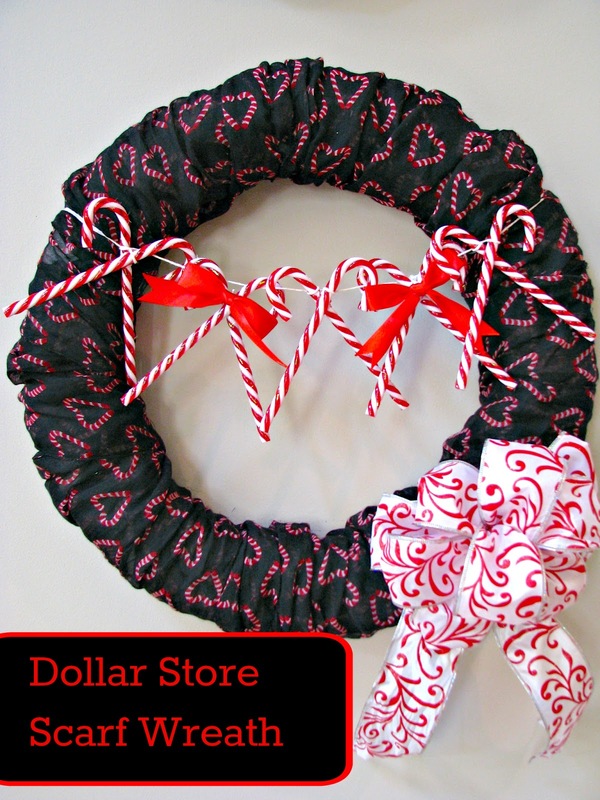 Love Christmas wreath series. 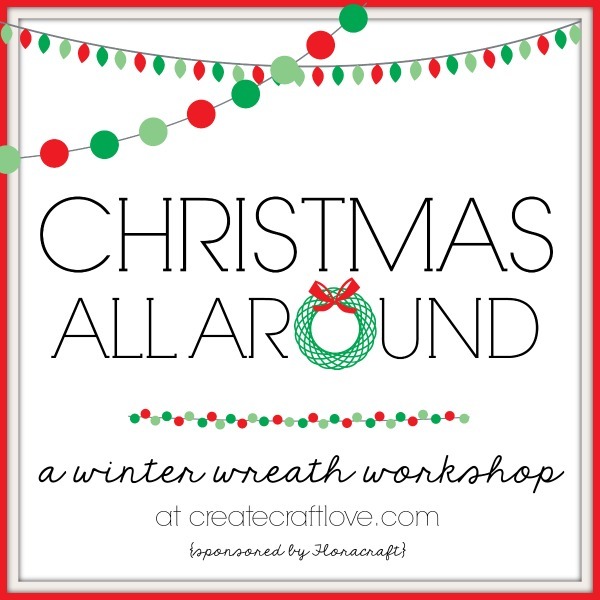 I am so happy to be joining all of the other bloggers as we show off some of our own Christmas wreath creations. I can give you a little teaser here today, but to find out how I made this incredibly easy candy cane Christmas wreath, you'll have to head on over to Jill's blog, www.CreateCraftLove.com to get all the details. Lighting can make such an impact in a room. The surprising fact is that it is an area of home decor that is often overlooked. We recently moved into a new home, and one of the first things that people compliment is the lighting in our home. Whether it's a chandelier, pendant light, fan or a vintage bulb, the light fixtures grab our guests' attention. 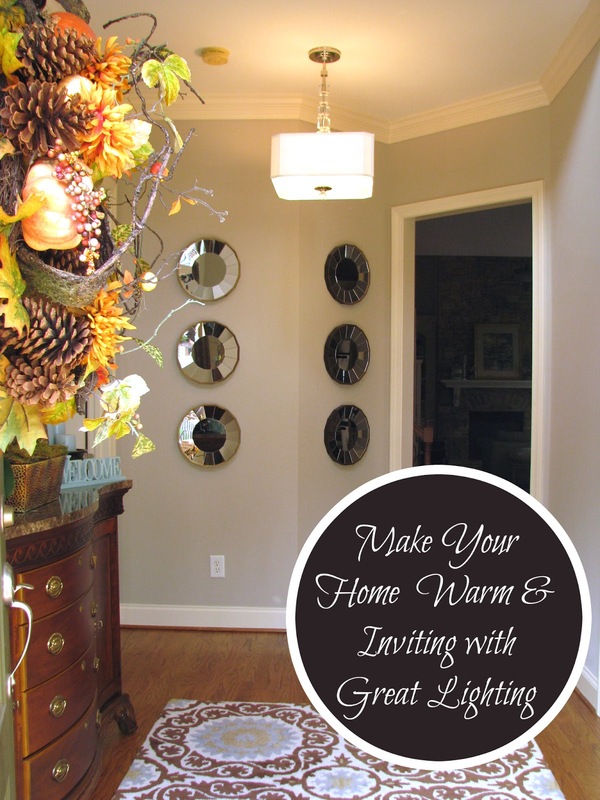 Today, I want to give you a little "lighting tour" inside our new home AND as a thank you for joining me for the tour, Wayfair is offering a coupon that you can use for your own lighting purchase. 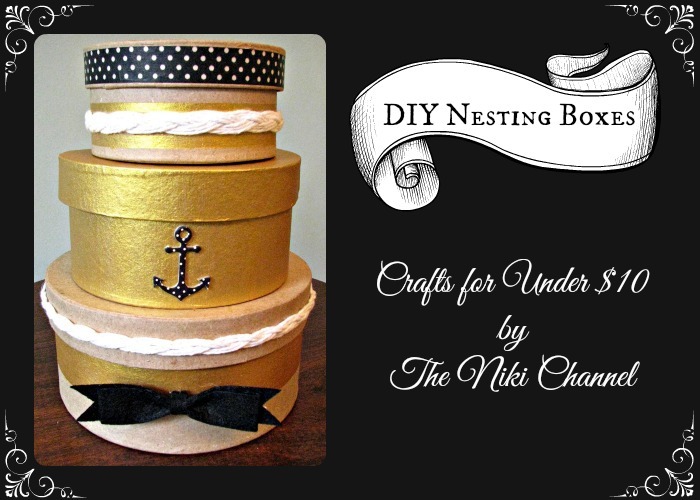 Learn how to decorate a paper mache box with this craft tutorial. *This post is sponsored by Consumer Crafts, but the ideas, opinions and designs are mine. Decorating my new home has been so much fun! I love decorating and re-decorating the shelves and built ins. Decorative boxes make for awesome shelf accents because they are so functional. They look pretty, can be modified to suit any decor, and they are the perfect way to keep things organized. I love personalizing each decorative box and making it unique. Nesting boxes can be placed on top of each other or scattered throughout a shelving unit. Vintage Themed Birthday Party: adding glam and humor to "Over the Hill"
A vintage birthday party is a fun spin for an over the hill party. When my sister turned 40, we knew we had to celebrate in style, but as her little sis, I knew I didn't want to cross the line from fun to making too much fun. So, I decided to decorate with beautiful vintage pieces to create a party that had both humor and was as glamorous as she is. 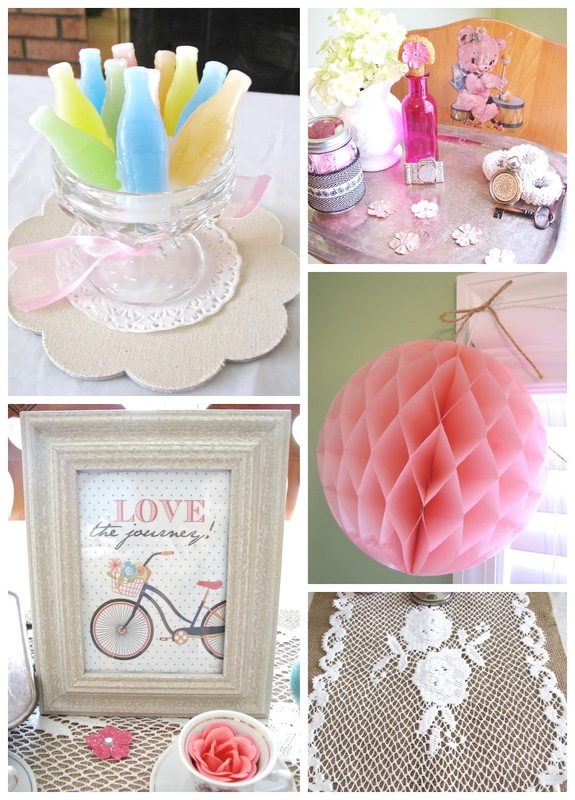 There are so many ways you can create Vintage Party Decor. I started by getting inspired on pinterest and then looking around the house for accessories like burlap, lace, birdhouses, teapots and more. Last week, I was chillin' on the beach with lots of family, but I did find time to make an appearance on the web over at Carissa's blog, Creative Green Living. While Carissa is focusing on the new baby, I am honored to be filling in for her by showing you how to make a NO sew fabric bookmark -- I am even using recycled fabric, which I know is a definite plus for this eco-conscious mama. 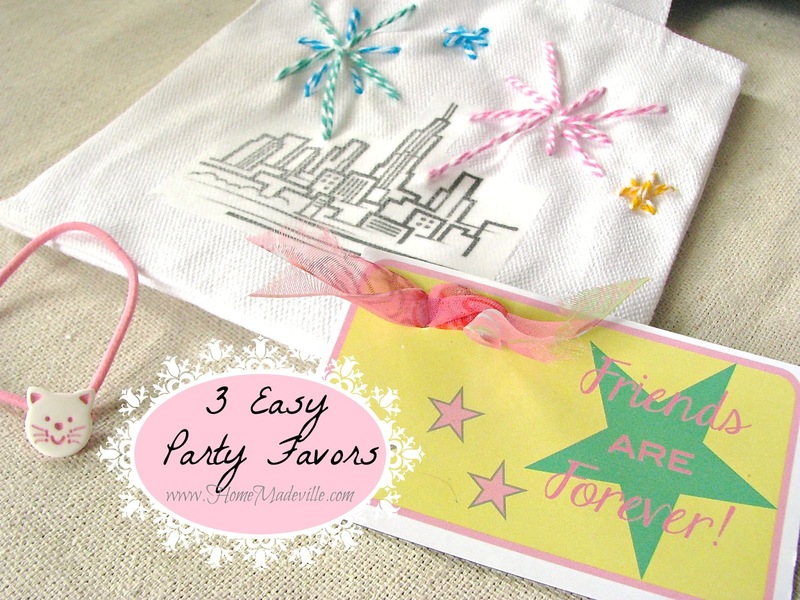 The more guests at the wedding, the more time and money it takes to make favors for your wedding guests. Today, I want to show you a really quick and inexpensive wedding favor that will look adorable at each place setting, or as a collection in a basket. This is a sponsored post on behalf of Phoomph, but all opinions are mine. 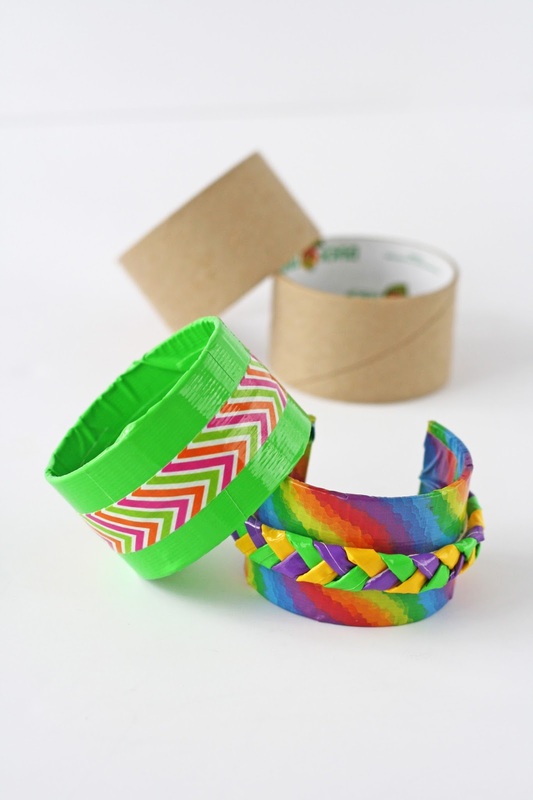 Want to make your fabric craft projects easier? Just add oomph with Phoomph! These fabric adhesive sheets require NO SEWING!! I have so many projects in mind for this stuff, but for today, I want to show you how easy it is by turning kids' outgrown clothing into an embellishment for a reusable bag. I am bringing this craft to life with video by joining Crafty Hangouts for another LIVE Google Hangout Tutorial. Having an embroidery machine is not the only way to monogram. 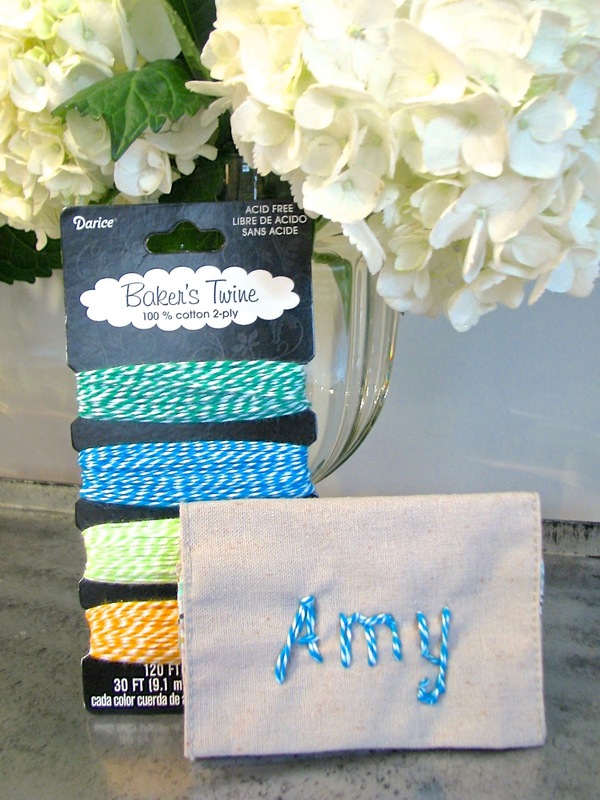 Today, I want to show you how you can easily transform a fabric business or gift card holder into a personalized gift, using baker's twine. 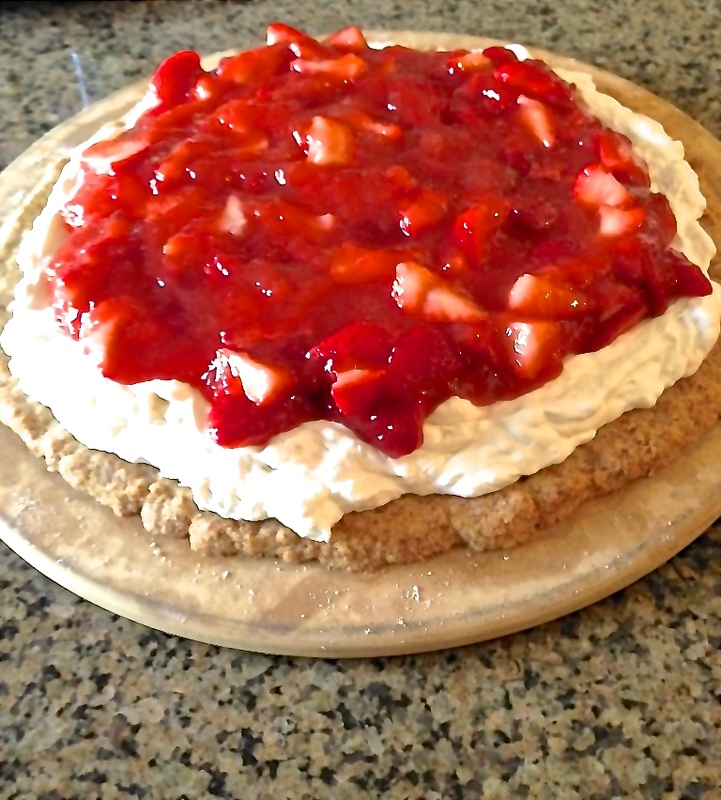 Last week, Sandra Stanley posted this delicious strawberry pizza recipe over at her blog, SandraStanley.com. I knew immediately that it was my kind of recipe, so I gathered my ingredients and made it that night for my Friday night supper with my parents and grandmother. It was a complete success!!! Packaging can make or break a gifts first impression. That's why I always try to make my gifts look as cute as possible. 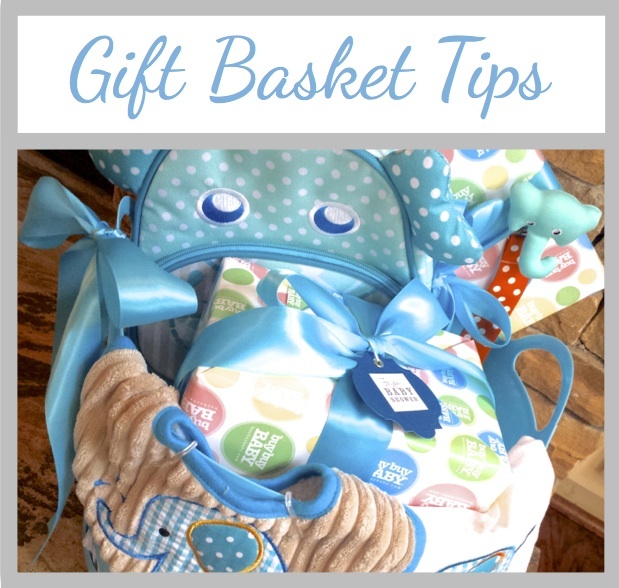 Gift basket are one of my go-to forms of gift wrap. 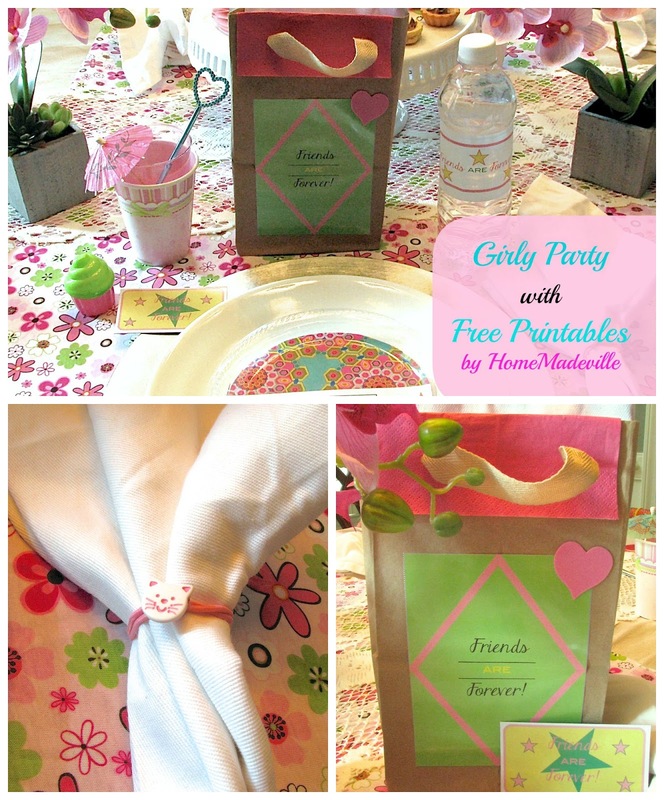 Today, I want to show you a baby shower gift that I coordinated with the baby's nursery theme - Elephants. 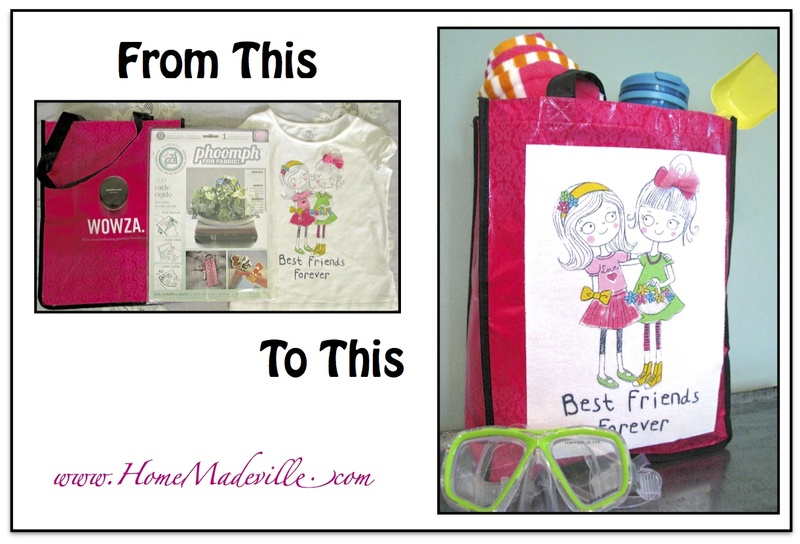 For this gift, I was going in with a friend, so I had a pretty good collection of items, but you can see more gift basket ideas here. 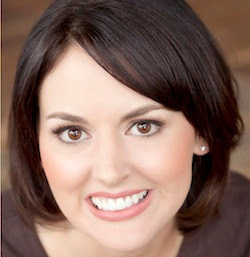 Today I am sharing a LIVE Google Hangout that I hosted for Crafty Hangouts thanks to our sponsor, Ball Mason Jars. I love how the changing of seasons ushers in an excuse to change up the decor. I am practical - probably to a fault. 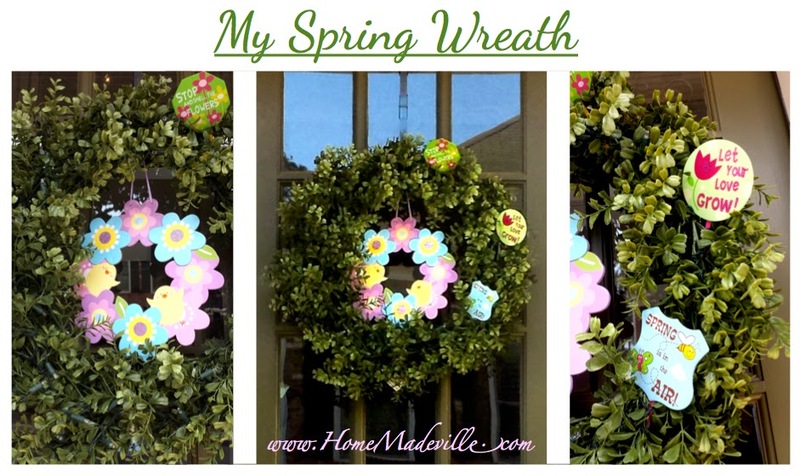 When we first moved into our house, I found a greenery wreath with white bead lighting on sale - and I mean BIG time! Since I find joy in changing things up a bit, I knew it would be a perfect way for me to appease both my practical side and my variety craving side - you know, the two little guys that sit on my shoulders arguing (much like the devil & angel that most people have). We just moved, and I am so excited to organize and decorate our new place. So, when Angie from The Country Chic Cottage invited me to be a part of her tour of craft rooms, I really wanted to participate and thought it would be great motivation for getting things in order. 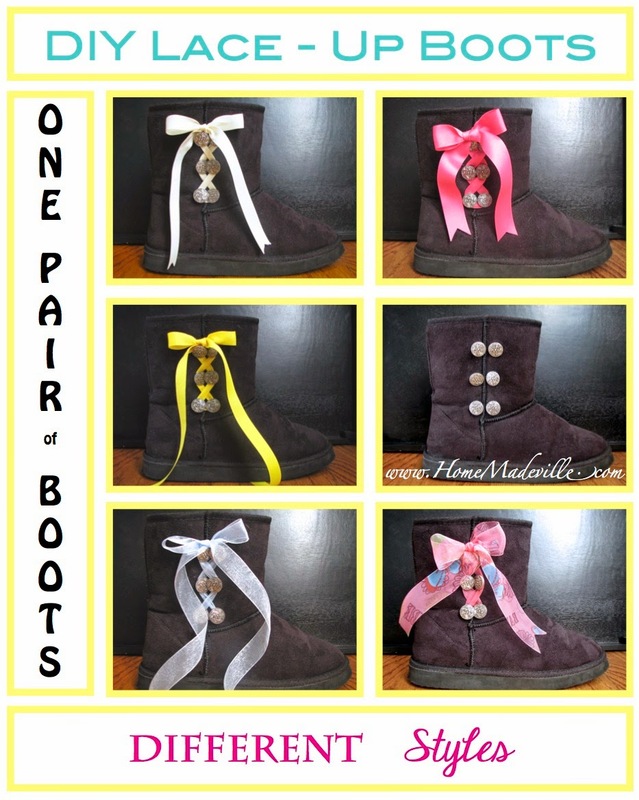 Learn how to turn plain boots into boots that are as unique and beautiful as you are. 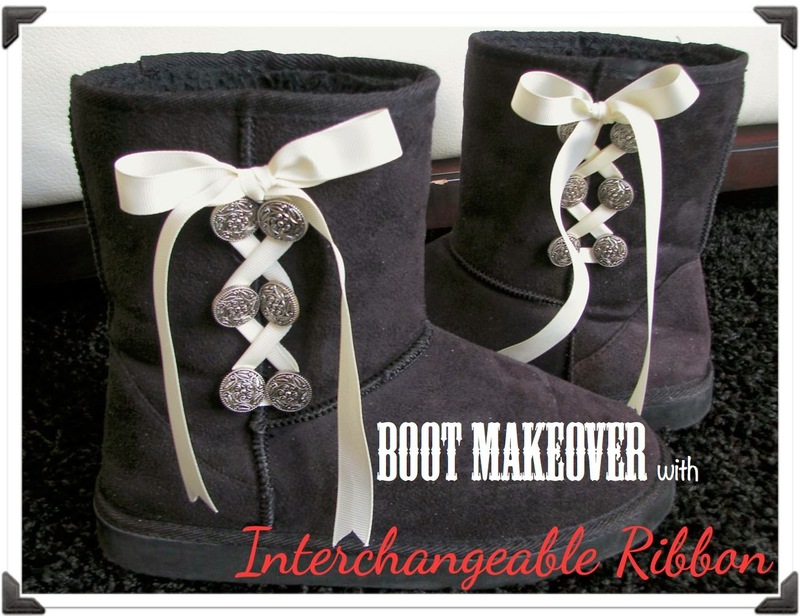 The interchangeable laces make them the perfect compliment to any outfit. My faux UGG boots are one of my favorite things to wear, but every time I wore them, I felt like they were missing something. Well, not anymore! 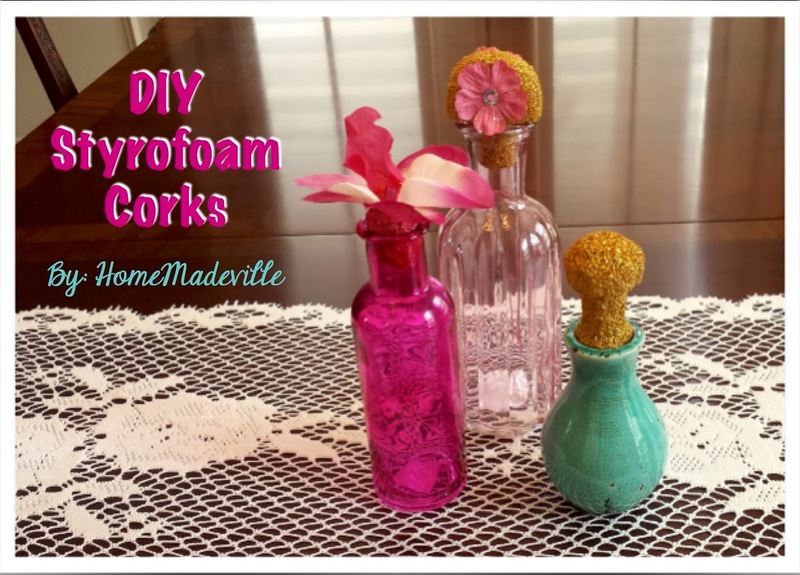 Learn how to turn an ordinary vase or bottle into a work of art by creating decorative corks using Styrofoam.